With Navratri fever in its full swing, I’m sure you must be all set with your ethnic clothes, jewelry etc. But there is one thing we often tend to neglect. Yes, it’s our nails. I’m sure most of you are looking forward to playing dandiya with your friends this Navratri. So it only makes sense that you glam up your nails to bring down all focus onto those beautiful hands, holding the dandiya sticks. And what better than the caviar nail art to do the job. 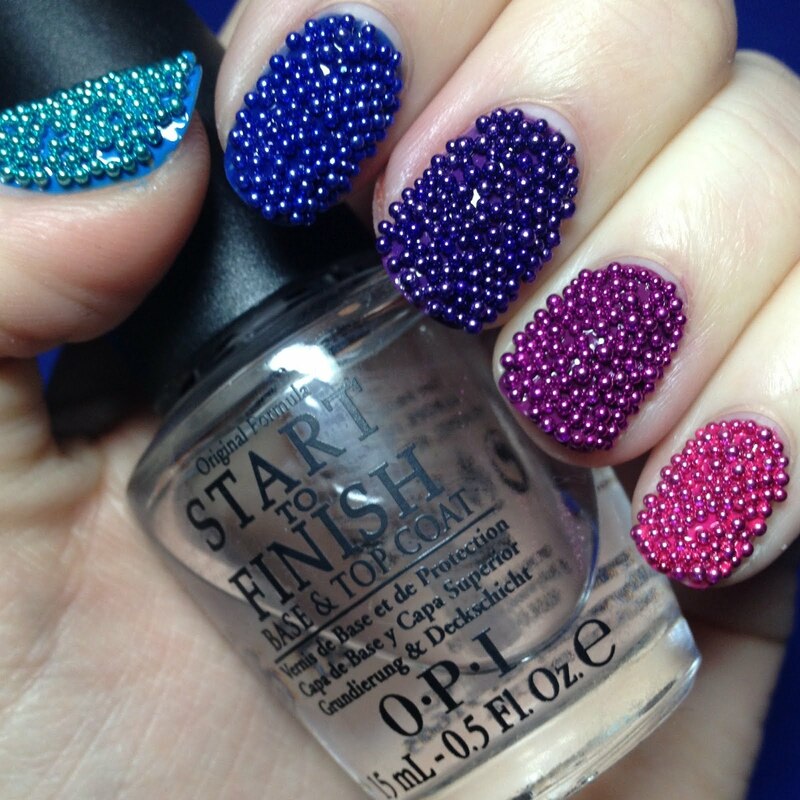 So here we are, bringing you a step by step tutorial on how to do caviar nail art. Caviar nails have been trending across all fashion circles and instantly shouts out high-end luxury, glamour, and sophistication. It basically makes use of tiny micro beads to give your nails a quirky yet classy, delicate look. Caviar nail art kit was first introduced by a UK based brand by the name of Ciate. In India, these kits are easily available across most online beauty shopping portals for a nominal price. So keep your supplies ready. You will need the following for an ultimate caviar nail art. Paint your nails in a nail color of your choice. Since we’re dressing up for Navratri, I would recommend you go for a flashy, bright color like red, hot pink or even black. Two coats of the color would suffice. Now add a coat of clear top coat onto the nail on which you intend to apply the caviar beads. If you’re adventurous enough, then apply it onto all your nails. 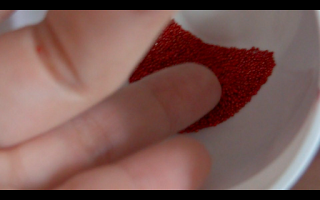 Take some caviar beads and transfer them to a small cup. Now, while your just applied top coat is still wet, dip your nails into this cup, so that the beads stick to your nails. 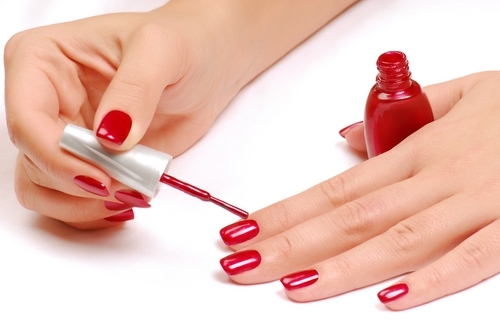 In case there are bare patches without the beads on your nails, don’t hesitate to dip them back into the cup. Alternatively, you could also sprinkle the micro beads onto your still-wet nails and carefully press them down with a clean finger tip. 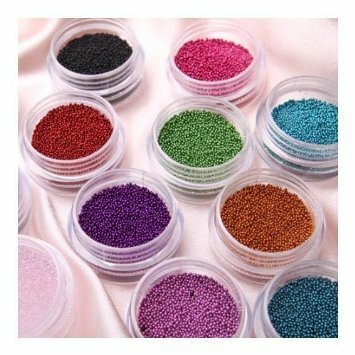 So whether you use beads in a single color or mix up different colors for an edgy look is totally your choice. 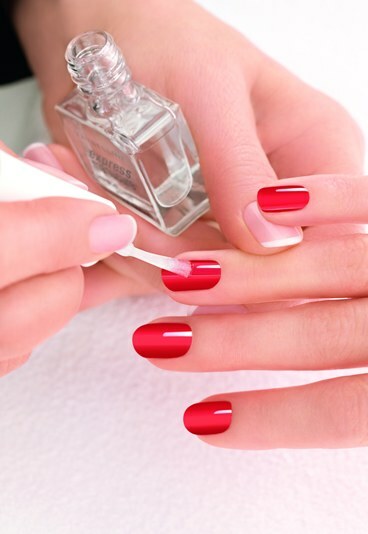 Finish it off with a clear top coat to help the beads stay in place a longer time and seal your manicure. So be the first one amongst your friends to try out this trending fashion on your nails. Just follow this simple step by step tutorial and make your nails make all eyes pop this Navratri.